Please email any questions or comments to info@wildalaskachaga.com (or use the form below). We can also be reached via phone: 907-799-1983. You can also find us on Facebook, Twitter, and YouTube. 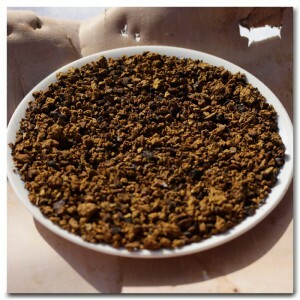 Wild Alaska Chaga is a premier wild chaga mushroom supplier. If you are looking to make a bulk or wholesale order of our products, please contact us to receive a bulk/wholesale price list.